Under pressure from the U.S. Congress and users worldwide, Facebook is seeking an innovative solution to its data privacy-related issues. 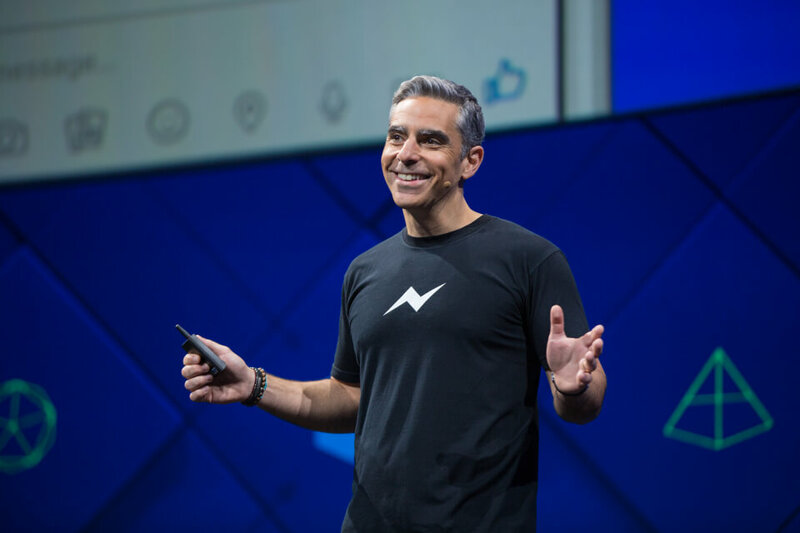 In an effort to achieve these goals, the world’s leading social network has formed an experimental blockchain group led by David Marcus, the previous head of Messenger and Coinbase board member. Where did this idea stem from? The well-known Cambridge Analytica scandal, beginning in December 2015 first revealed the dangers of ‘big data’ breaches at Facebook. Nearly 50 million users’ data was harvested in an illegal breach by a political consulting firm later hired by President Donald Trump – raising mass awareness as to Facebook’s security vulnerabilities. Following an arduous past few months facing congressional hearings and user backlash, Facebook has re-evaluated its management systems in an effort to prioritize the issues it faces today. “Central product services” (shared features such as ads, data security and storage). 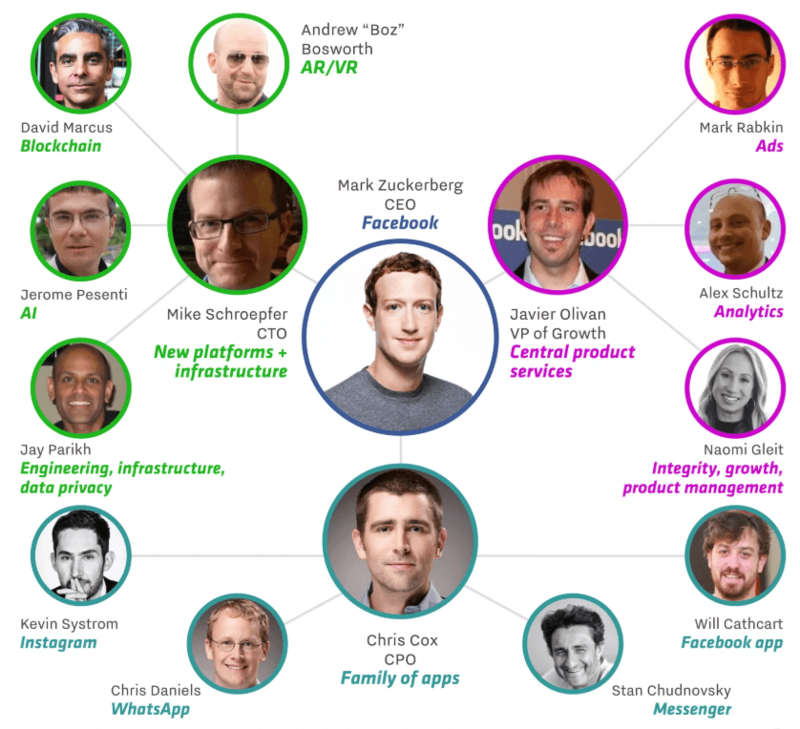 The new internal team or blockchain group will be formed under the “New platforms and infra” division, which will be led by Facebook CTO Mike Schroepfer. David Marcus, the previous head of Messenger at Facebook and Coinbase board member. David Marcus joined Coinbase as a board member in December 2017 and has since shown an avid interest in the applications of blockchain technology. It is still unclear as to how Facebook plans to integrate blockchain into their platform, but according to Recode, the most obvious application would be encrypted data storage. Facebook has not released any detailed plans to use a Facebook cryptocurrency and is keeping the new team’s launch small at first – transferring Instagram’s VP of Engineering, James Everingham and Instagram’s VP of Product, Kevin Weil from their original posts to the exploratory blockchain team. As a technology company, Facebook has embraced new innovations as a solution to maintaining consistent growth and continues to do so with this exploratory leap into blockchain.